Friends, Romans, countrymen! 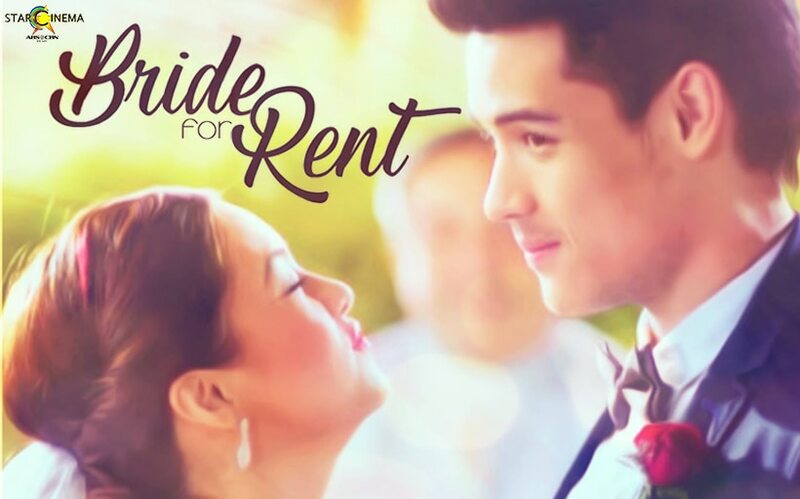 It's "Bride For Rent's" 5th anniversary! One of Xian Lim and Kim Chiu's most-watched movie outings marked its 5th anniversary this month. "Bride for Rent" directed by Mae Czarina Cruz-Alviar really is up there on the list of cutest love stories ever told on film. Who can deny the fact that KimXi brings extra happiness and pure kilig to their audience with their charisma on and off-screen? Remember when they played pillow fight, pretended like a real husband and wife for Xian's Mamita (Pilita Corrales), treated each other so crazily only to fall for each other in the end so madly? Our KimXi hearts exploded! Kim and Xian also starred in "Bakit Hindi Ka Crush ng Crush Mo", "Past Tense", and "All You Need Is Pag-Ibig". Kim's most recent Star Cinema movie outing was in "Da One That Ghost Away", Xian, meanwhile, was part of "Sin Island." Both films were released in 2018. The 'Girl, Boy, Bakla, Tomboy’ Supercut is finally here!